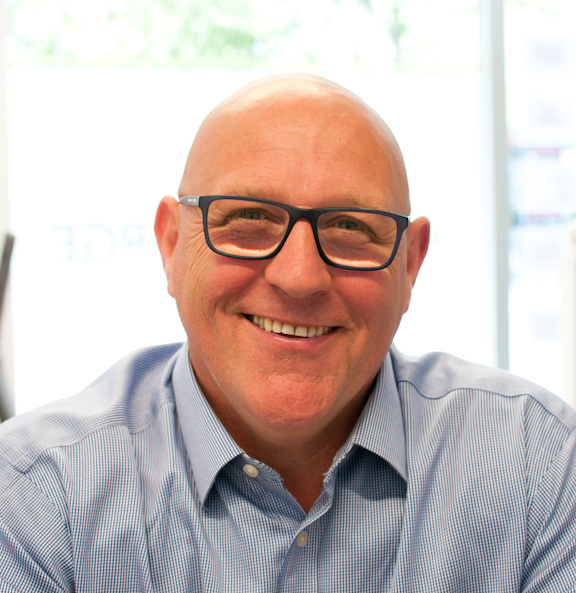 George started William George Homes in 1998 and has two decades of experience in the property industry. He has overseen a broad spectrum of company projects ranging from small scale refurbishments to multiple unit developments. George is the decision-maker of the company and is involved in the day-to-day operations of the business including finance, future growth opportunities and long-term strategy. 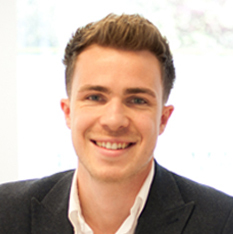 Oliver joined in early 2014 after graduating from Kingston University in 2012 with a first-class honours degree. He has a proven track record of identifying development opportunities and assembling new home schemes. 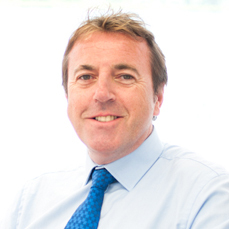 The management of sites acquired by William George Homes is carried out by Oliver and he is responsible for seeing them through the planning process. He works closely to George in all aspects of the business. Deborah joined shortly after the company started and plays a pivotal role in the operations of the company. Since joining she has been awarded her AAT qualification and is responsible for the accounts of the company. 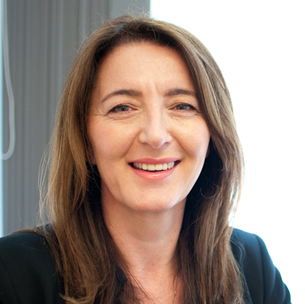 In addition, Deborah leads the management of properties built and retained by William George Homes. Dave is the newest addition to the William George Homes team. A fully qualified bricklayer by trade, he has worked in a management role in the construction industry for over 20 years, including two large contracts in Gibraltar and Spain. Dave has gained qualifications in Health & Safety and has also taught Bricklaying to students at Vauxhall College for a period of 10 years. Paul has over 30 years’ experience in the building industry and has been with William George Homes since its inception in 1998. A big part of the company, he has had a key role in our refurbishment projects and has been the site foreman in each of our completed developments. 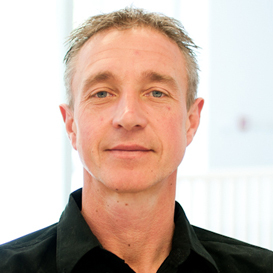 Paul is a ‘hands-on’ person and has the skills to carry out a vast array of building works. Sukhi is the first point of contact for all incoming communications to the company. She provides support to all persons within William George Homes, including the land team and the accounts department. 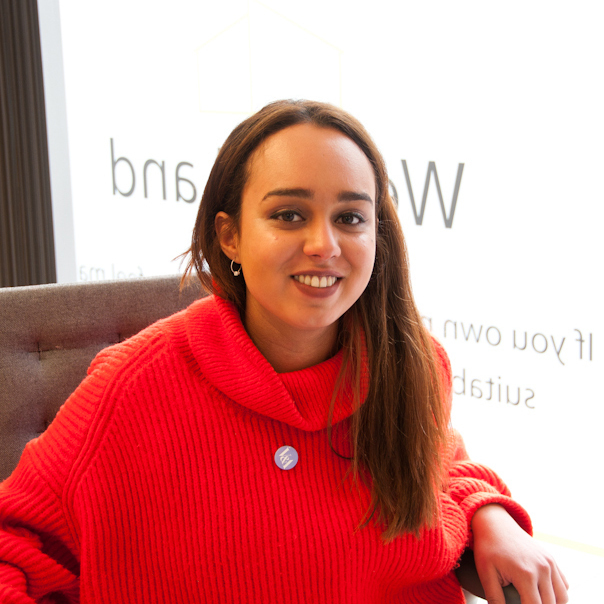 Sukhi uses her communication skills to engage the business on social media platforms and her organisational skills to ensure that the day-to-day running of the office is smooth and efficient.